According to a new survey sent to gamers by EA, SimCity may get a new offline 'Classic Mode'. Check out the list of new potential features. 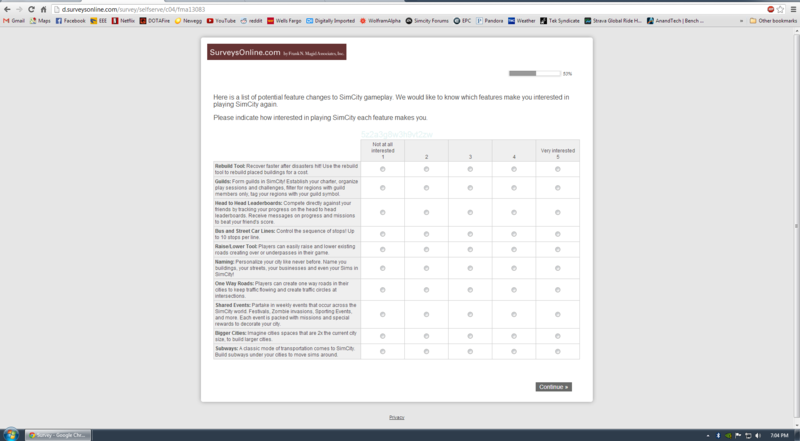 There are a few other hints in the survey, one being of some tools that will let players recreate elements of London.